Gulmay is pleased to offer a full range of metal ceramic x-ray tubes from all of the world’s leading manufacturers. A wide variety of focal spot and target angle combinations are available for non-destructive testing, thickness gauging, sorting and inspection applications. Water-cooled unipolar designs are offered in 160KV and 225KV configurations, while oil-cooled bipolar designs are available in 320KV, 350KV and 450kV configurations. 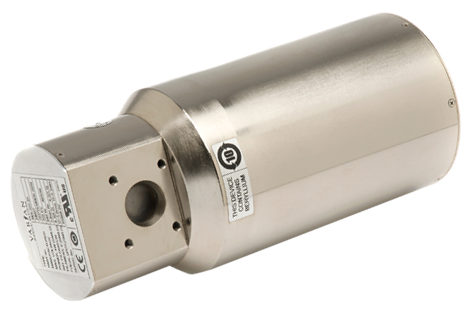 HP series small focal spot high power x-ray tubes are designed to meet the demanding requirements for industrial high speed digital imaging applications. 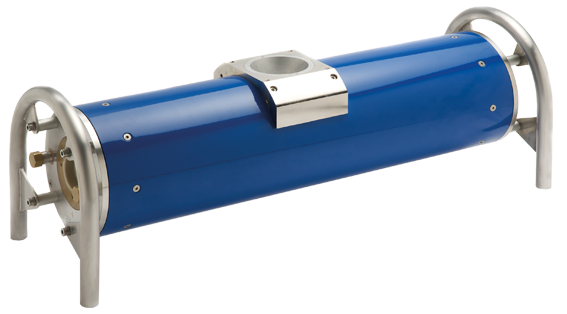 Gulmay offers a broad range of water-cooled unipolar 160KV metal ceramic X-ray tubes from leading manufacturers, providing a variety of target angles, focal spots, and power capabilities. 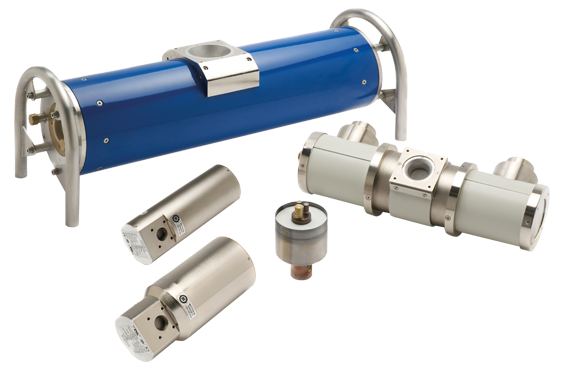 Gulmay offers a broad range of water-cooled unipolar 225KV metal ceramic X-ray tubes from leading manufacturers, providing a variety of target angles, focal spots, and power capabilities. 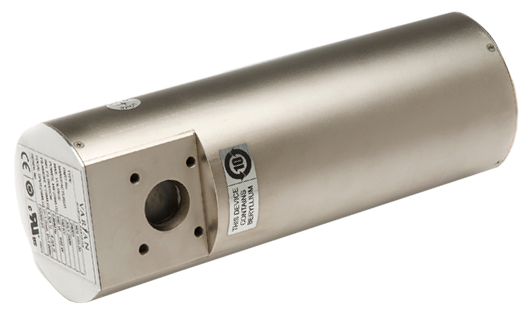 Gulmay offers a broad range of oil-cooled bipolar 320KV metal ceramic X-ray tubes providing a variety of target angles, focal spots, and power capabilities. 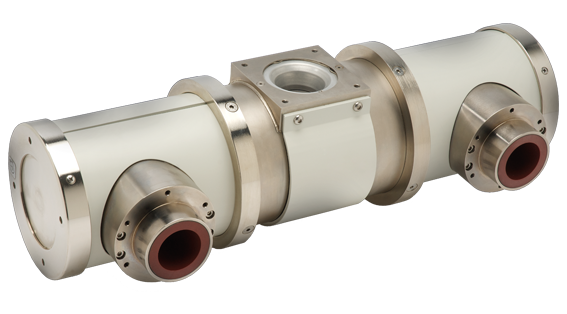 Gulmay offers a broad range of oil-cooled bipolar 350KV & 450KV metal ceramic X-ray tubes providing a variety of target angles, focal spots, and power capabilities. Gulmay are delighted to offer the new HP series of high power x-ray tubes, designed to meet the demanding requirements for industrial high speed digital imaging applications.